LOS ANGELES - April 17, 2018 - PRLog -- Freediver and tech entrepreneur Jeremy Stephan will announce the formation of the U.S. Freediving Federation (USFF) at the CMAS General Assembly Meeting in Phuket Thailand this week. Started in 1959 by Jacques-Yves Cousteau, and recognized by the International Olympic Committee and UNESCO, CMAS comprises over 130 federations including the United States as one of the charter members. CMAS is a prestigious organization dedicated to the development of all underwater activities and sport disciplines on a worldwide basis. As the youngest member of the CMAS family, the USFF is happy to help continue the legacy started by Mr. Cousteau by offering its members unprecedented education, support and resources while aiming increase a greater visibility and understanding of the sport. "I couldn't find much support in the U.S. 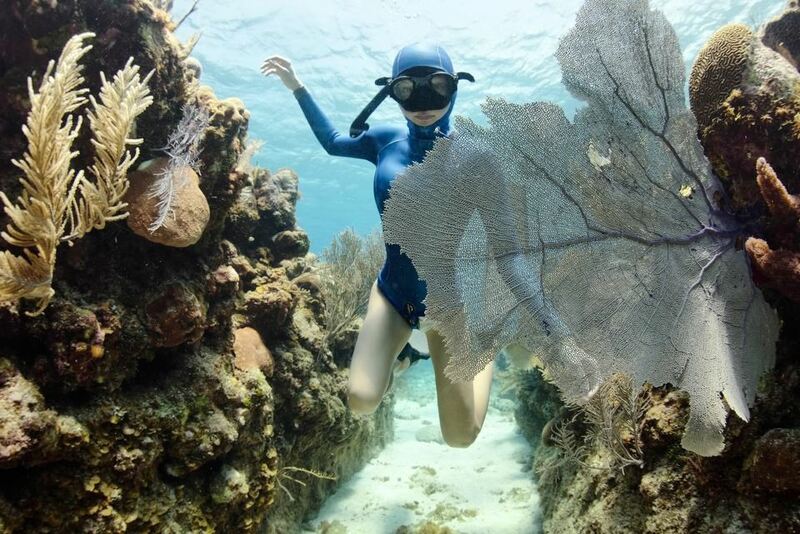 Most people in the U.S. don't know anything about freediving," says Stephan. "There are very few competitions here, and no programs or organizations that are helping to build awareness and community. This is what I want to affect and change. I want to inspire and help make this sport understood, attainable and approachable. I want everyone else after me in the U.S. to have a support system to learn, train, go on adventures and compete. While the experience will be different for everyone, the benefits that can be gained are many and life changing." USFF offers five memberships ranging from $0-$150. Unlike other organizations, three levels include comprehensive insurance plans. "The Federation is dedicated to safety, education, and building a supportive community of responsible divers," says Stephan. 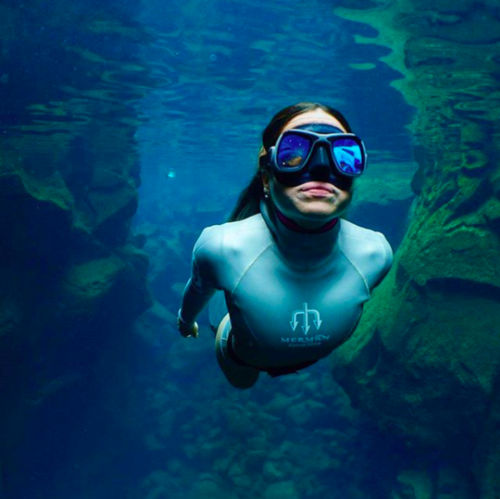 "I have been competing as a U.S. freediving athlete for 10 years now, and Jeremy is accurate in his observation that we enjoy a relative dearth of events for our sport here," says current U.S. Depth Champion Kurt Chambers. "I am supportive of any organizers whom are motivated to initiate new events or, in Jeremy's case, new foundations. 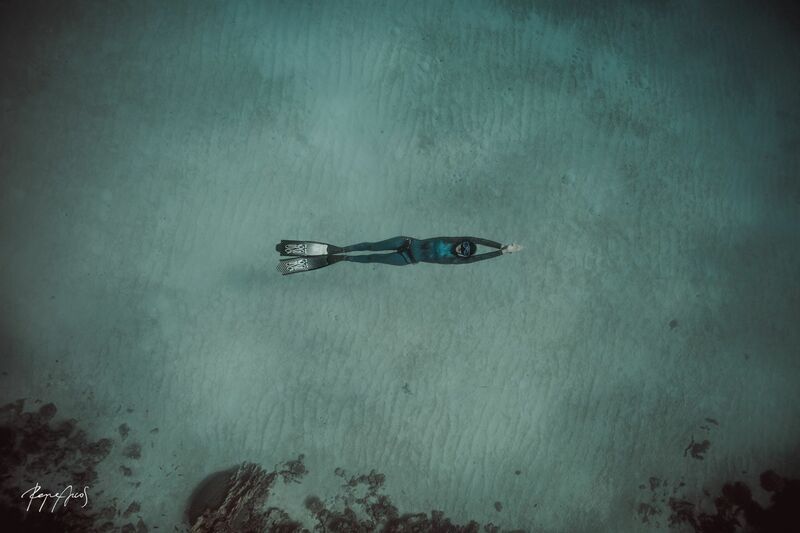 We have already discussed some ambitious ideas to amplify our competition scene, but his vision expands beyond this---he wants to boost and support the freediving community in general." "My first real dive I recall coming from under the water and feeling like I was reborn" remembers Stephan. "I was connected. I was one with water. I was feeling like I have not ever felt before. It was amazing and addicting. It is my hope that through USFF, more people will have the opportunity to have a similar experience and we can grow the sport into its full potential." As CMAS and the IOC hold conversations to include freediving in the 2024 Paris summer Olympics, Stephan hopes that the USFF can help the effort. "It's a process," says Stephan. "But with the USFF, we have an amplified voice and a community to rally and make it happen which positions us perfectly for the Los Angeles Games in 2028." The USFF is currently planning their first competition to take place in Kona, Hawaii this summer. 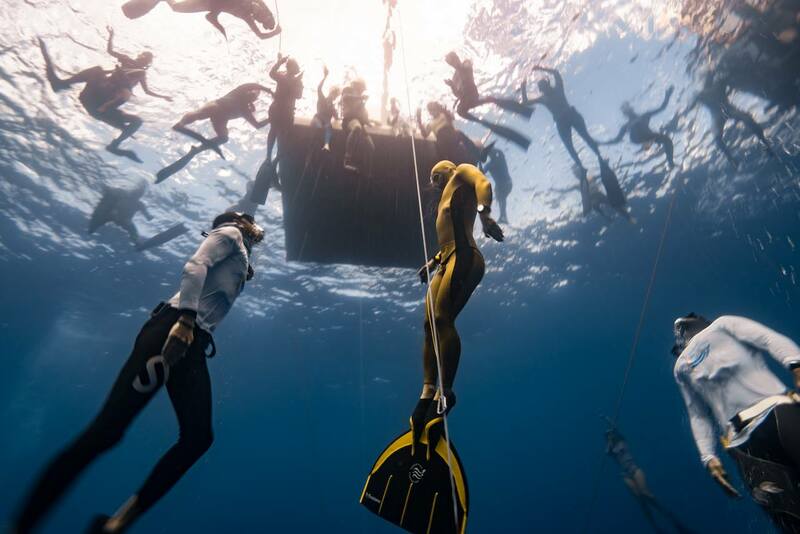 To become an official member of the U.S. Freediving Federation, and to be eligible to compete in any CMAS competition worldwide, it is minimally required to have successfully completed a recognized instruction program and have become certified. To join, visit www.usfreedivingfederation.org.